Use missions as source of Money and/or B-Coins. Don't collect too many resources at the same time - If someone hacks you, you will lose some of them. 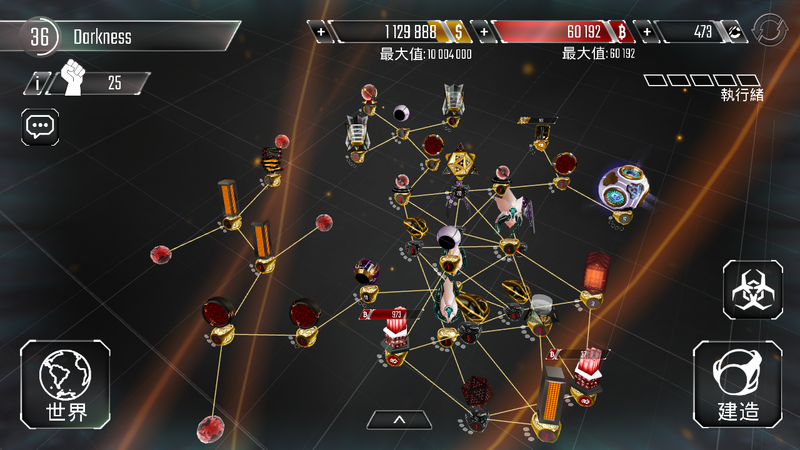 Don't upgrade too many nodes at the same time - If you upgrade too many defensive nodes you will be an easy target. At the morning when i wake up and i wanted to attack i was like....WHOA! 500K money and 6K bcoin!!!! And i attacked him/her immediately!!! I got a lot of resources with only one attack...well i know it's very little for some guys but for me it's huge!! From night till morning, many thing happens...so it's sometimes good to have patience! It may double the reward! He keeps attack me with failure and I keep revenge him loooool!!! I gonna try 4th time revenge, Good luck me. Stealth Hacks FTW lool. 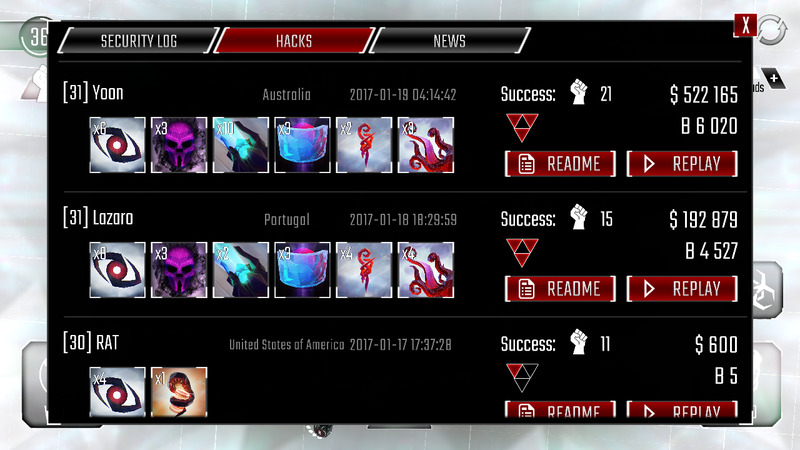 fozza wrote: I thought there should be the obligatory tips and tricks thread for newcomers to Hackers. I'm finding out there're some pros and con about types of deffense.. Maelstrom.. nice for handling people with low level ice wall or protector.. but it can be wreck easily with some decent ice wall or protector with blaster.. Mr. Sentry.. that type of base is kinda tricky.. You just keep upgrading 1 sentry more than another.. leaving your entire base weak.. but it connected almost all of your nodes.. So the antivirus spread all over your base.. That antivirus is strong.. real strong.. but if someone just come with a bunch of icewall or shocker.. that could be just RIP of your resources.. This sentry strategies is giving you a painful replay too..
At this point I would suggest a few things to the new. A) upgrade 1 sentry. Make that your top priority. B) take your time upgrading other security nodes. After sentry I suggest upgrading gates. C) Shuriken is superior to beam. I use beams and I'm doing well, all depends on your play style and what other programs u use, it's all relative none r supreme.